Today's corporate landscape is inundated with literature aimed at helping corporations and their employees. The idea, presented in "Synergy for Success" is that through team building and confidence exercises, employers and employees alike will learn to work more efficiently as a team, and as a result, GET THE EDGE over their competitors. How do you promote a sense of unity? How do you create a functional team environment in your place of work? Jeff's "Synergy for Success" program has the answers for you. What an exciting way to introduce music to students! Jeff Salem has structured facilitated programs for students of all ages from 5 to 25 years old and offers them in the Toronto and Greater Toronto area. 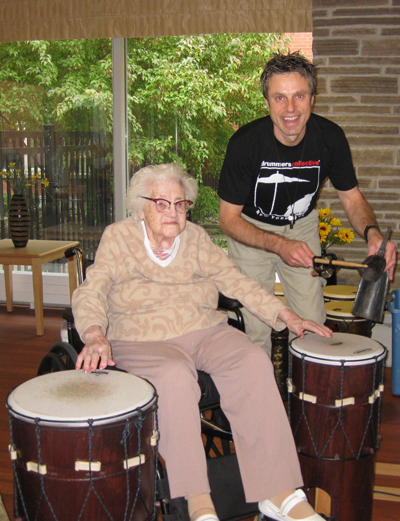 Interactive drumming is a powerful and unifying experience for them. 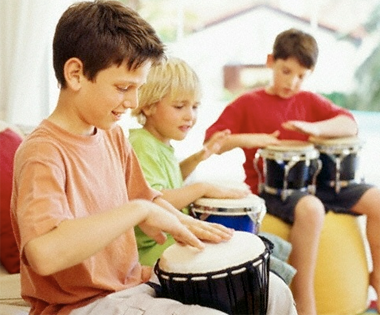 Every student will receive a drum and other various percussion hand held instruments. 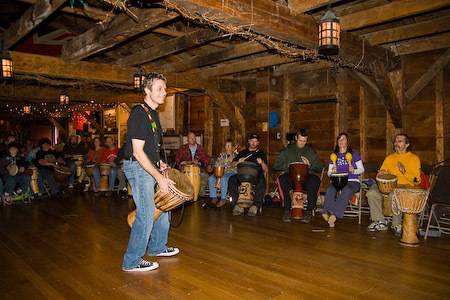 The student is taught how to play and through a facilitated circle, learns not only to play, but also to listen to others. This culminates into an exciting and fun experience. All the instruments, music and surprises are provided. 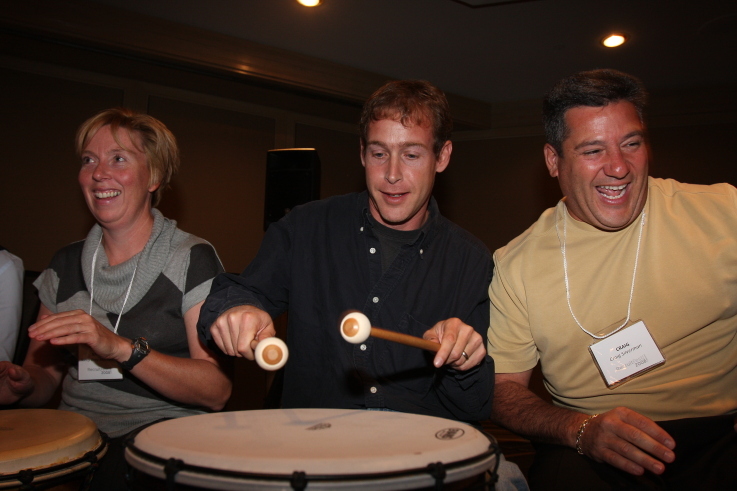 Jeff will create a fun, entertaining and educational moment for everyone with his facilitation skills incorporating fun musical games. No size is too small or too big. All ages are welcome, kids to adults. · Recognizing the importance of each individual's achievements and how that adds to the unity of the whole. 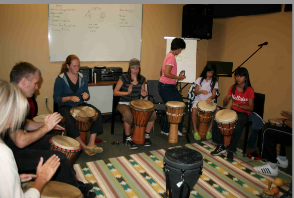 You will learn many different rhythms in a relaxed and therapeutic manner and style.